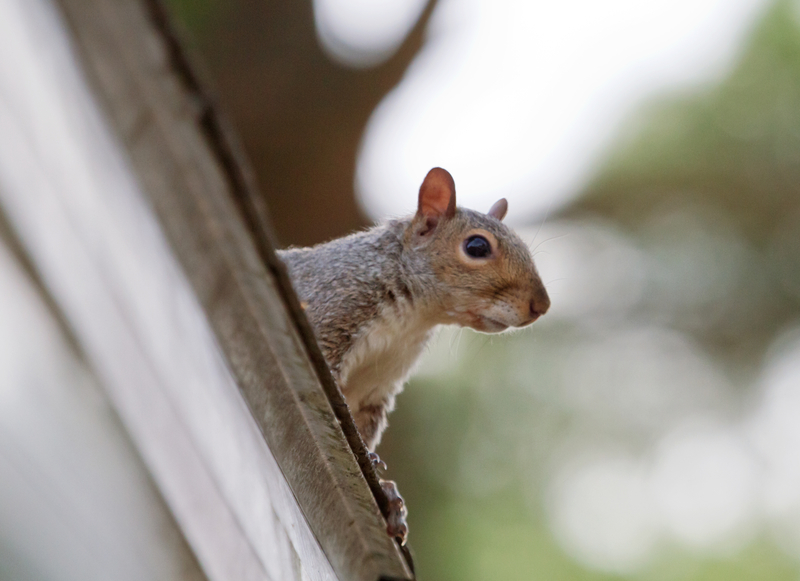 Looking for Kingwood squirrel removal services for squirrels in the attic? Sure, the little rascals are cute, but squirrels can drive you nuts, especially when they take up residence in your home or business. The Critter Team specializes in removing and controlling all species of squirrel in the Kingwood area. Not only can they disturb the peace and quiet of your home, business or industrial facility, but they also have a nasty habit of chewing up electric wires, insulation, and other building materials. Aside from the expense of cleaning up the mess and making repairs to buildings and equipment, they increase the risk of a catastrophic fire due to wire chewing. The Critter Team is a wildlife trapping company with a Texas wildlife trapping permit. We specialize in the provision of humane critter trapping and exclusion services in Kingwood Texas. Call The Critter Team today to receive a critter control consultation. The Critter Team specializes in the trapping, control, and exclusion of all wildlife species, including squirrels, rats, opossums, armadillos, snakes, birds, raccoons, and skunks. It doesn’t take much of a hole for a squirrel to get inside your home or business. A Critter team wildlife management professional can repair squirrel related damage and squirrel proof your building or facility. Most squirrels are gray, but some are black, brown or red. They only weigh about one pound, but they can sure do a lot of damage in a short period of time. Did you know that mama squirrels give birth to a litter of baby squirrels twice a year, one in late summer and another during the winter? Each litter brings three or four baby squirrels into the world. That’s only one of many reasons you don’t want them in the attic. It isn’t nearly as easy as you might think to get those squirrels out of your home or business. They are smart, alert and agile. It takes a professionally trained squirrel control company in Kingwood and the right equipment to do the job properly. Don’t allow those rodents to take over your home, building or industrial facility. The Critter Team serves cities and towns in the Kingwood TX area. Please call The Critter Team today to schedule a squirrel removal appointment. The Critter Team is a veteran-owned business that offers estimates, affordable prices, and unrivaled customer service.